Writing 101: Write about the 3 most important songs in your life and what do they mean to you? Music touches everyone’s life in so many different ways and really is such a personal thing. What means something to someone, doesn’t necessarily resonate with the next person. I can think of so many songs that bring me back to different places in time over my life like Paradise by the Dashboard Light or Oh What a Night, but these songs aren’t important in an epic way. They bring a smile to my face when I think back about High School and College days. From This Moment was my wedding song and I still get chills when I think about dancing with my now Ex Husband for the first time in front of all our friends and family. The night was a magical night, unfortunately the marriage wasn’t. I believe that when I met my Ex, my life was truly going to begin and that I did belong right beside him for the rest of my life. But I guess after looking back, he didn’t feel the same way, as he gave up on the marriage. There’s a Hole in the World Tonight is a sad and powerful song performed after the attack on the World Trade Center in NYC. I lived through that day and the horror in the coming days and there was also a hole in the ground and in my heart for a very long time. This song brings me back in a split second to that day and the weeks that followed. The smell in the air, the confetti and gray ash flying all over the place and the armed guards standing ready on most street corners. I Want to See you Be Brave is a song I wrote about earlier on my Blog and I think it is a powerful song about saying what is on your mind and saying what you really feel. I won’t repeat my blog post but I do wonder why some people can say what’s on their mind and get their point across without being cruel and hurtful, while others just spit out whatever thoughts are in their head, without regards for the other persons feelings. It seems odd that a collection of sounds and words gets immersed in our brain and becomes associated with such deep memories and emotions. 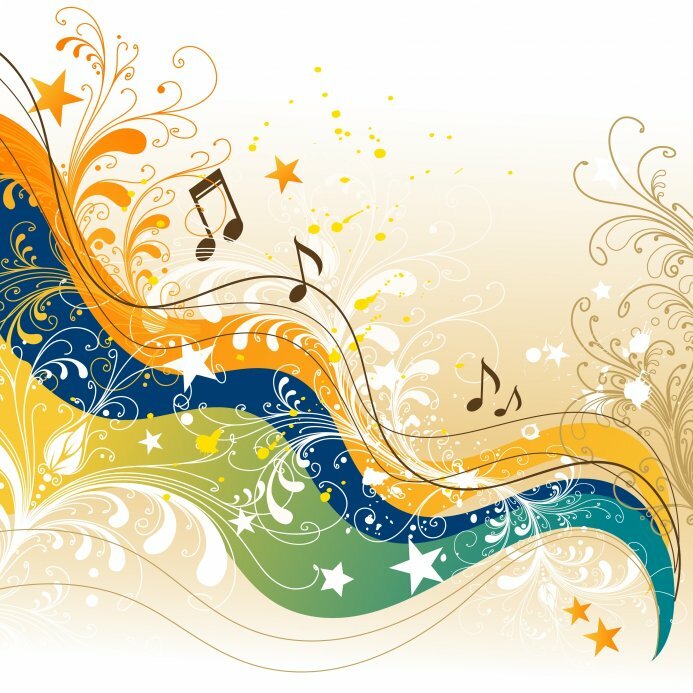 Certain songs bring us immediately to tears, while others put a smile on our faces. And as I finish this post, Pharrell Williams “Happy” song is playing in the background and my feet are tapping away!! Today is a very tough day for our nation, but especially tough for us New Yorkers who personally experienced the tragic events of 9/11/01. I was one of these New Yorkers. 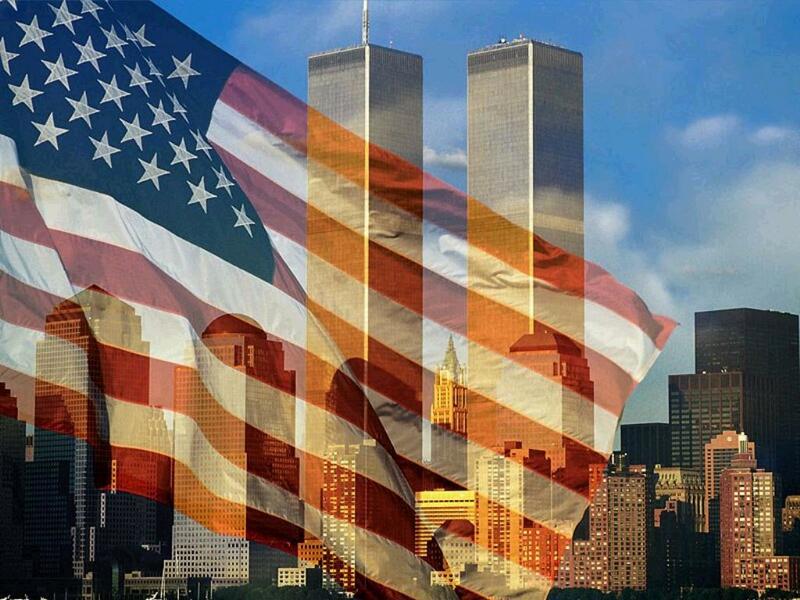 I woke up that beautiful morning 12 years ago and headed to my job, a block from the WTC towers. Unfortunately I never made it up to my office as the first plane struck prior to me exiting the subway. I remember the details of that morning, as if it were yesterday, and I have a feeling it will always be like that. The subway line I was on, stopped at Brooklyn Bridge and went no farther. All passengers where thrown off the train with no explanation. 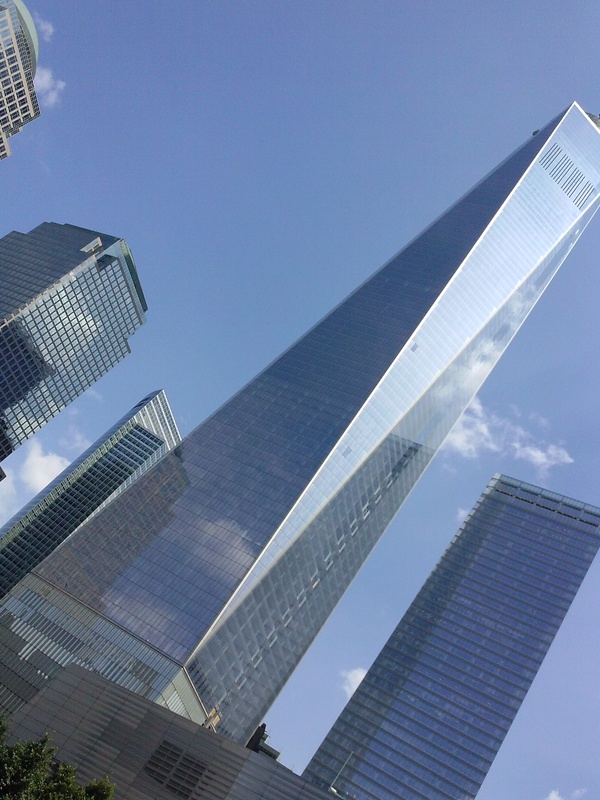 I walked up the subway steps and looked up in the sky and was in direct view of the WTC tower that had already been hit. All I could see was some smoke around the tower and thought to myself how strange that was to have such billowing smoke so high in the sky. Unaware of what had happened, I continued to make my way south to my office location, but the city felt weird, very weird. Pieces of paper were flying like confetti and there was alot of chatter and groups of people gathering on corners talking with each other and looking upwards to the towers. I still had no idea and walked a few more blocks, until I heard the loudest explosion and almost got trampeled to death. People were running wildly to take cover and I was swept up in this stampede and was literally pushed to safety by the crowds. We stood between two office buildings on Liberty Street, waiting for things to settle down, yet none of us knew what was occurring. 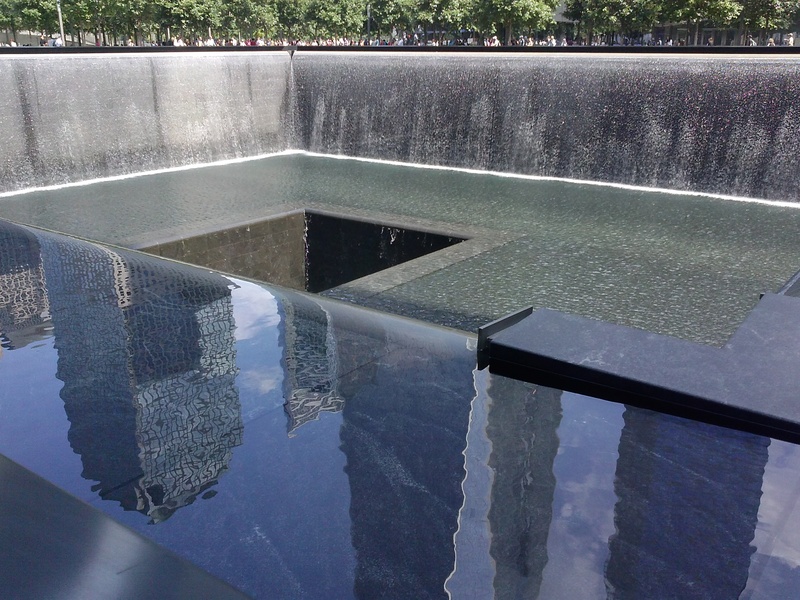 Once things did quiet down, we slowly emerged and could see dust, furniture, papers, office equipment flying through the air and as I looked directly up at the sky, I saw something that will never leave my mind… I saw people jumping from the WTC and still couldn’t understand what was going on. I had about 5 blocks to go before I arrived at my office and I continued on because I was desperately looking to find someone I knew who could explain these events to me. I finally arrived at my office and people were running out of the building. I was not allowed upstairs and finally an elevator filled with people I worked with emptied into to lobby and they told me we are under attack. Two planes hit the WTC and a third is likely headed for Washington, DC. We were all advised to leave the area quickly and get to our home destination. But with all the subways closed down, this would not be easy for most people. I luckily lived in NYC at the time and was strong and healthy enough to walk the 6 miles home. I started the walk uptown, with people I worked with and the crowds got bigger as we walked further north. I was scared, as were so many other people, but unlike many other people I did not remain downtown and managed to get home just as the towers began to fall. Two friends came over and we went to a local restaurant and sat there all day, with hundreds of other people, watching in disbelief as the events of the day unfolded. Every New Yorker has a story about that morning and the months that followed, as life in NY did not get back to normal for a very, very long time. National Guards; armoured tanks; trains with bomb sniffing dogs; checkpoint locations under bridges for buses with possible bombs; air filled with a stench that was death; smoke rising from the ashes of the WTC; and a dark, dark dust that had settled over the city. I did not lose a loved one that day, but I do know people who did. I also know people who survived working in the towers and others who experienced things that changed their lives forever. So today, I will not think about my pain or my illness or my suffering, I will be thinking of all those people who vanished in an instant and did not have a chance to finish their lives or to say good bye to their loved ones. You are forever in our hearts and minds.